Discount available! 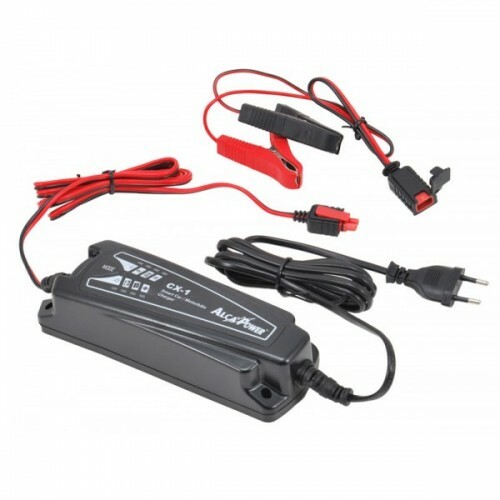 Recommend Smart switching battery charger for lead batteries 6-12V - 1A to your friends and get your Discount. Automatic switching battery charger for lead batteries of type WET, AGM, GEL, VRLA and MF 6V and 12V. Extremely efficient, it is the best substitute of traditional chargers. Recharging motorcycles, cars, tractors, campers, batteries keeping them charged to 100% and for a long time. Controlled by a microcontroller runs completely independently: the diagnosis, reconstruction (regeneration), charging, maintaining and verifying the efficiency of the battery. It is the feature for the battery charge during winter. It comes complete with cables with eyelet terminals for stable connection and insulated clamps. Thanks to an excellent electronic system, this charger is able to monitor constantly what happens to its output pin. If it is present an open circuit, a short circuit, a battery connection with reverse polarity, the presence of a sudden power failure or other abnormalities, the charger stop immediately any charging. 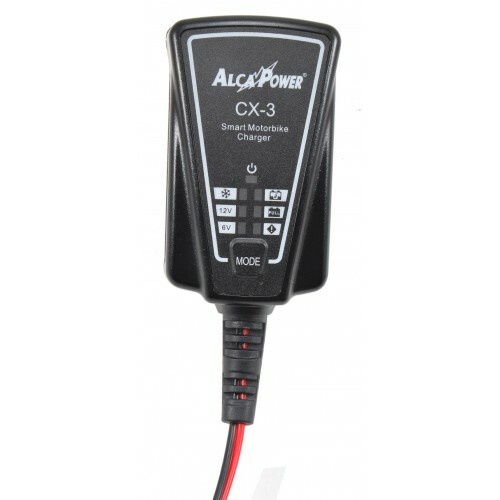 To ensure maximum safety, the charger will provide power to its output only when it is correctly connected to a battery and it has successfully undergone the first charging test.